|By Arabian Post Staff|Destination management company Alpha Destination Management has signed an exclusive agreement with Expedia, the world’s largest online travel company, to operate the Expedia Local Expert® program in Dubai and Abu Dhabi. 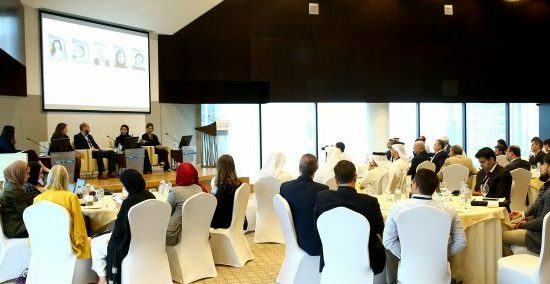 Dubai and Abu Dhabi will thus become the first destinations in the world outside North America to offer this program. Expedia is an internationally trusted brand and Expedia Local Expert allows the company to build the perfect activity itinerary for travelers with an insider’s perspective and local know-how following a face-to-face conversation with a local on arrival at a destination, a company release said. 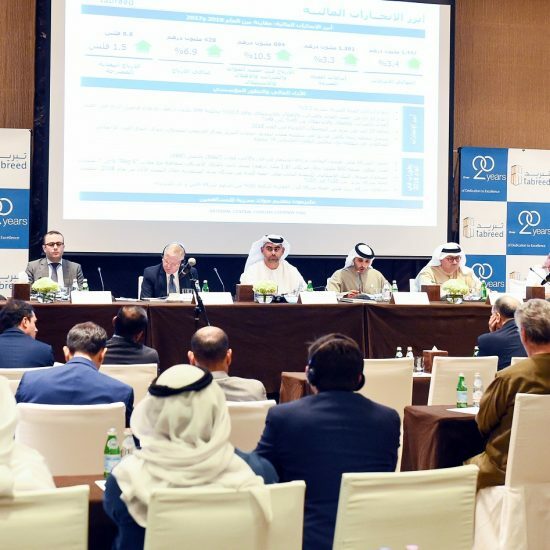 This includes organizing of a wide range of activities such as ground services, tours and excursions, restaurant bookings, attraction tickets and promotion of retail outlets.The company hopes to serve over 600,000 passengers generating more than AED 50 million worth of business in one year. Eric David, VP and General Manager, Expedia Local Expert at Expedia, said his company has been conducting business with Alpha Destination Management, the market leader in the tourism sector in the Gulf for the last eight years and believe they are the right partner to run this program in Dubai and Abu Dhabi.